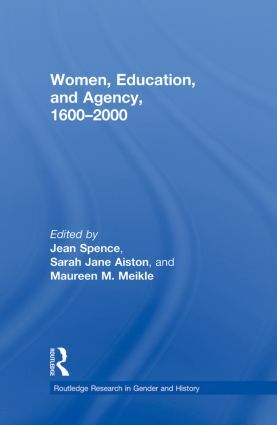 This collection of essays brings together an international roster of contributors to provide historical insight into women’s agency and activism in education throughout from the seventeenth to the twentieth century. Topics discussed range from the strategies adopted by individual women to achieve a personal education and the influence of educated women upon their social environment, to the organized efforts of groups of women to pursue broader feminist goals in an educational context. The collection is designed to recover the variety of the voices of women inhabiting different geographical and social contexts while highlighting commonality and continuity with reference to creativity, achievement, and the management and transgression of structures of gender inequality.